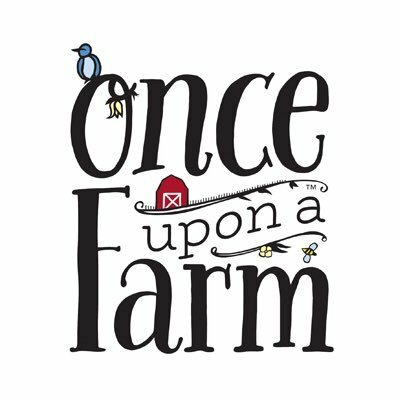 LOS ANGELES — On the heels of a successful debut at Natural Products Expo West, Little Miracles, Europe’s No.1 organic energy brand, sold in more than 20 countries and based in London UK, today announced it has established a partnership with LA Distributing to make its full line of organic tea and superfood fruit juice blends available throughout the Greater Los Angeles region. 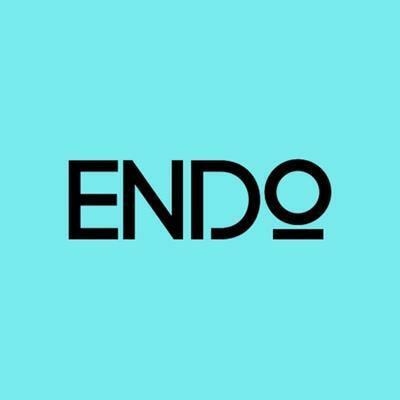 The partnership helps fuel the brand’s growth and creation of a new category of cold beverages designed for busy, on-the-go women who appreciate an energizing, caffeine boost but seek natural and organic options. 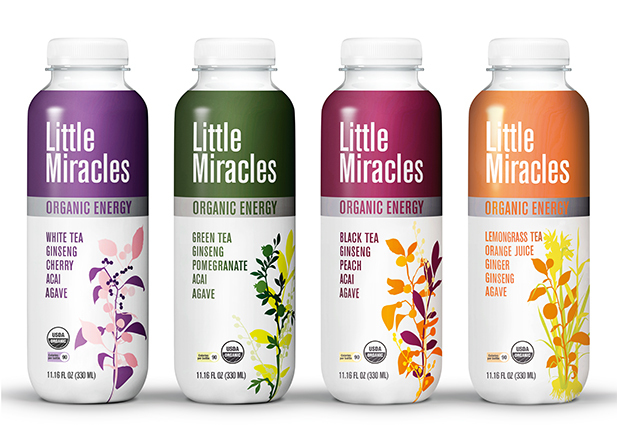 Little Miracles is free from artificial colors, flavors and sweeteners and available four beautiful, organic blends: Green Tea & Pomegranate, White Tea & Cherry and Black Tea & Peach and Lemongrass Tea, Orange Juice & Ginger. For questions about distribution, please call (310) 938-3300. For more information about Little Miracles, visit www.drinklittlemiracles.com, “like” us on Facebook, or follow us on Twitter, Instagram or Pinterest. Headquartered in London, Little Miracles is a global organic beverage brand offering a full line of organic tea and superfood fruit juice blends that are currently distributed in 25 European countries. The company’s award-winning blends of organic tea and superfood fruit juice are powered by active ingredients ginseng, acai and agave, providing a healthy pick me up with less than 90 calories. For more information about Little Miracles, visit www.drinklittlemiracles.com.